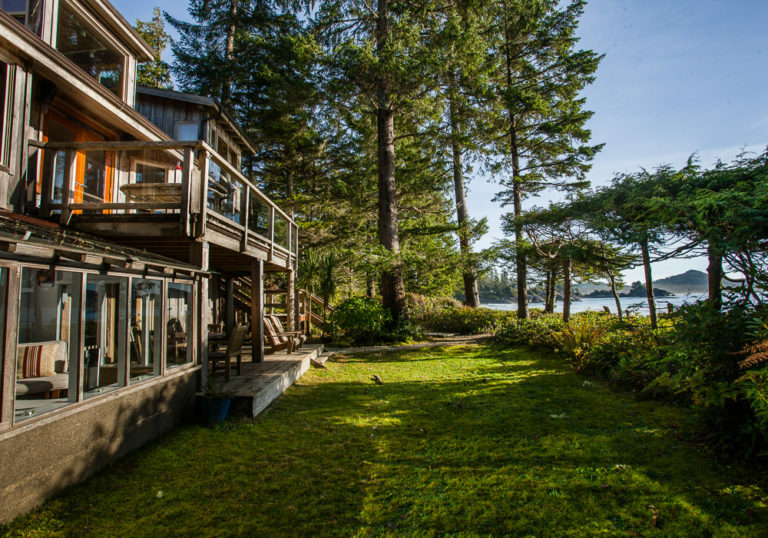 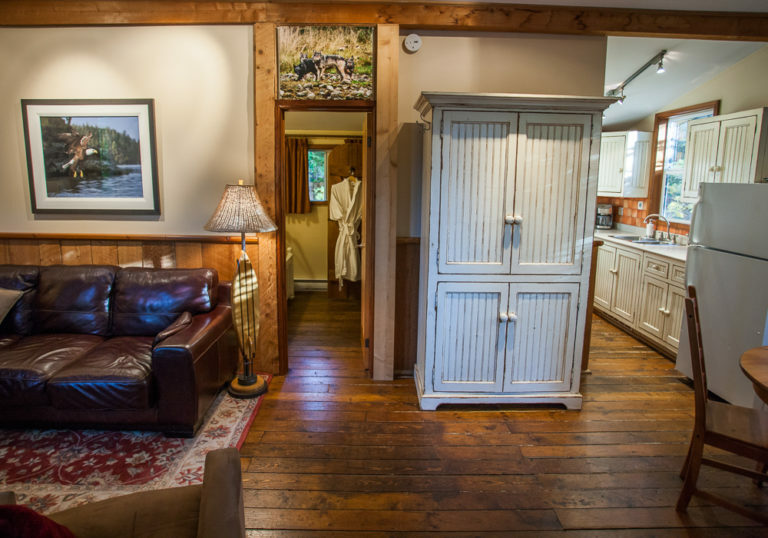 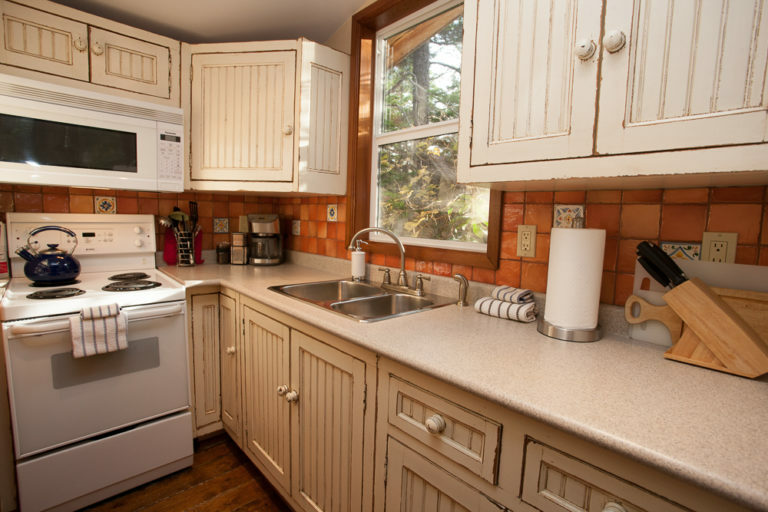 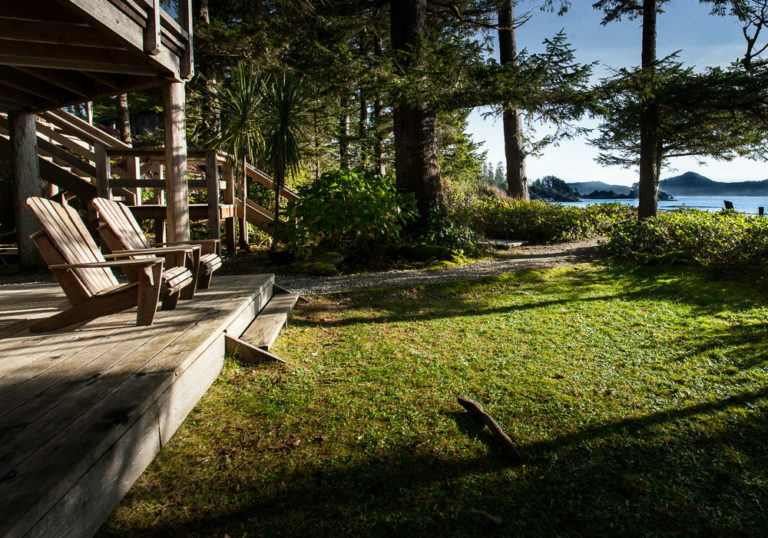 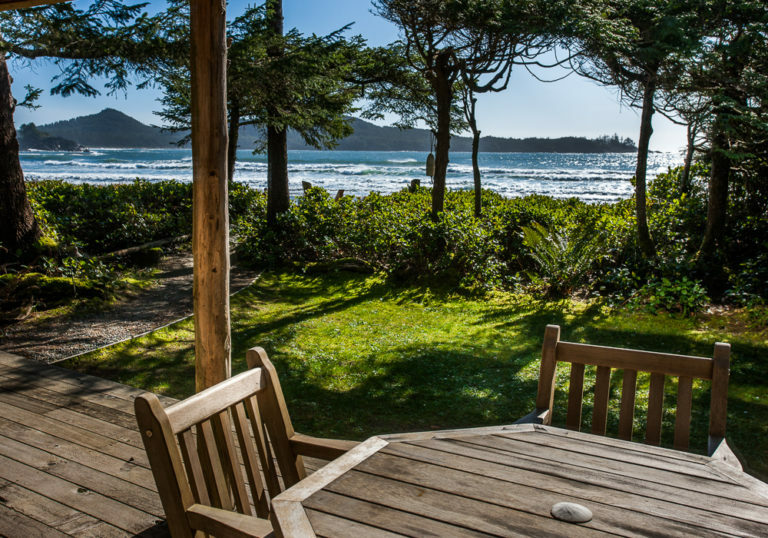 The Suites and Cottage at Chesterman Beach are a favourite with travellers looking for privacy and comfort right on the beach. 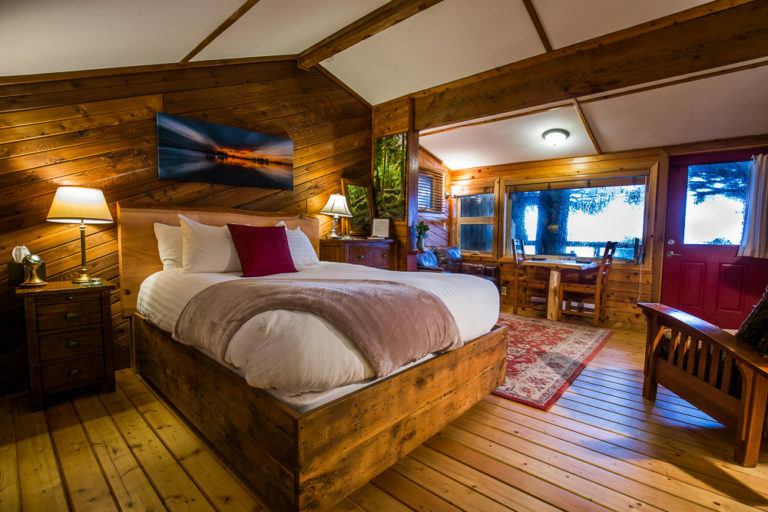 Our romantic Lookout Suite and two-bedroom Ocean Breeze Suite with full kitchen, both face the open ocean, have private entrances and everything you’ll need for a memorable getaway. 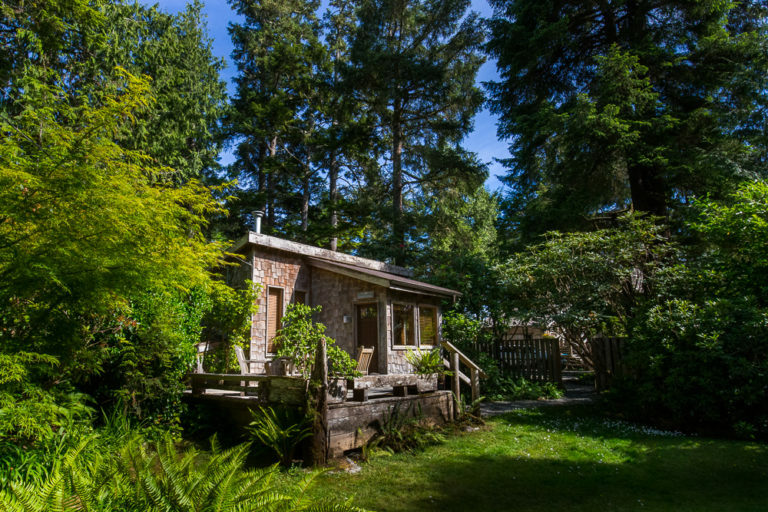 Our cozy, self-catering Garden Cottage is located just off the path to the beach in its own private garden. 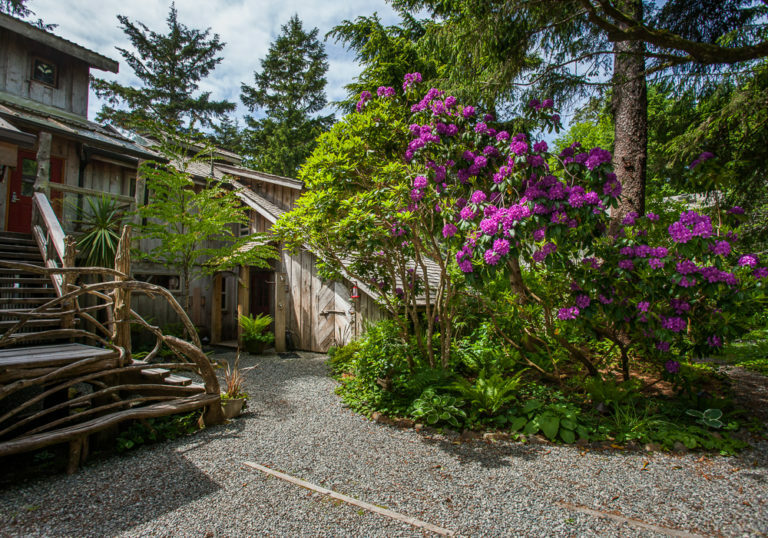 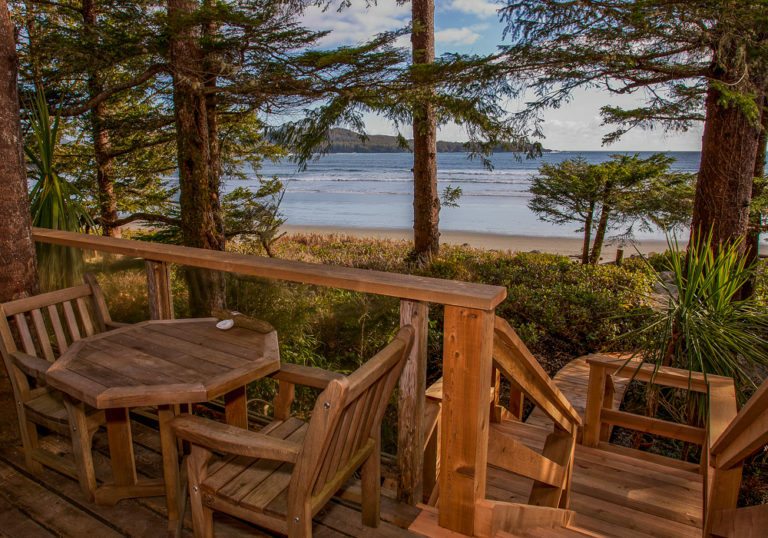 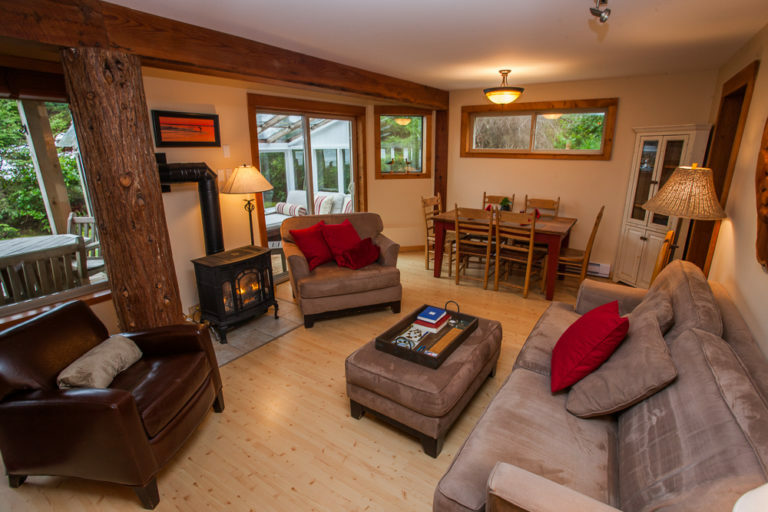 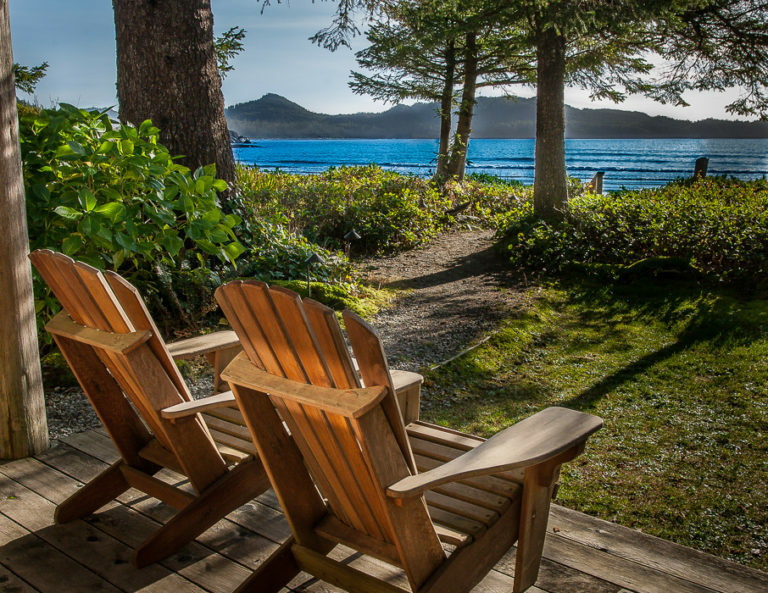 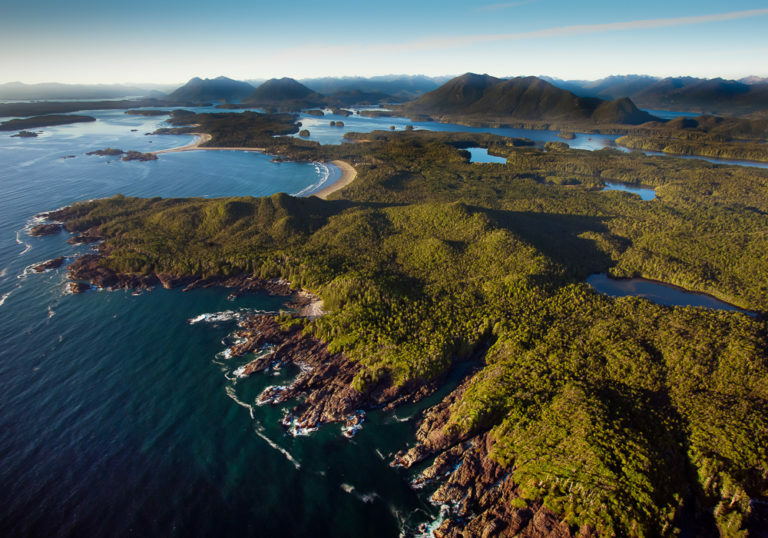 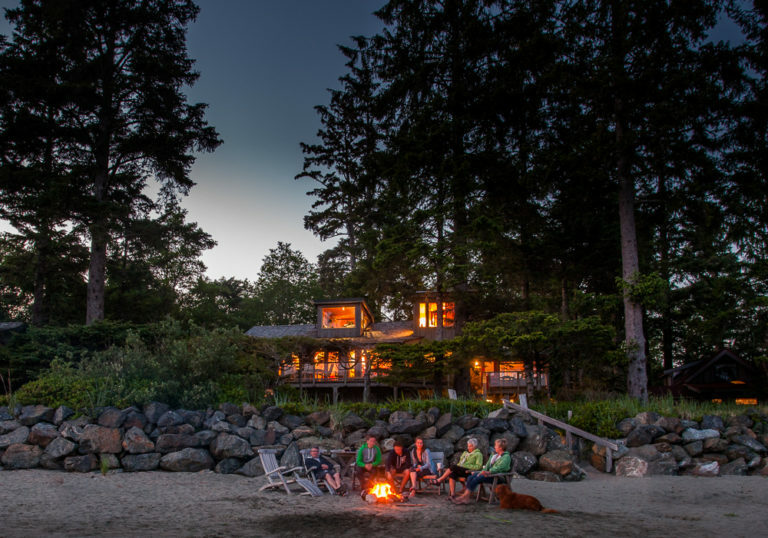 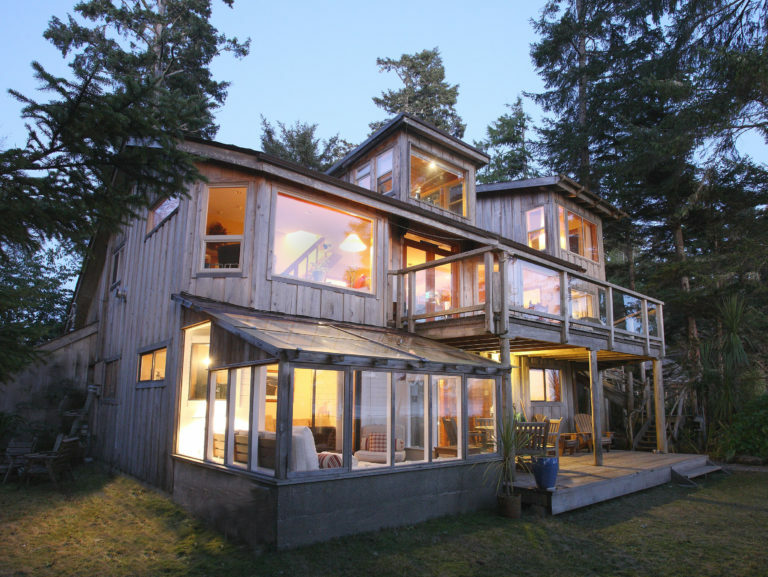 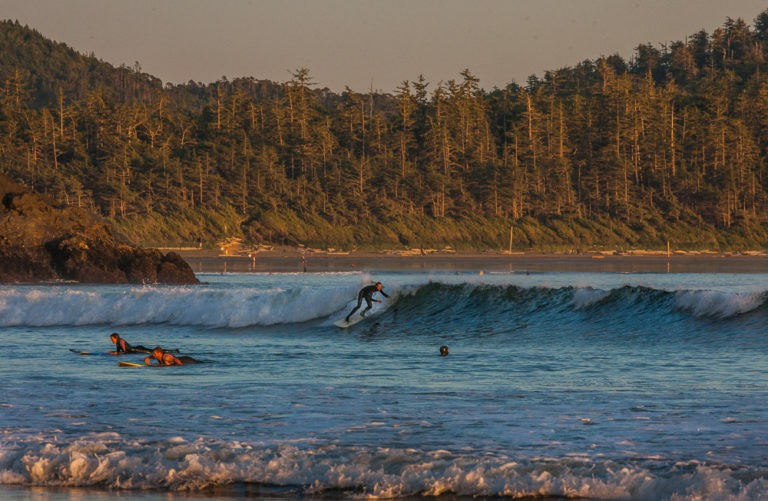 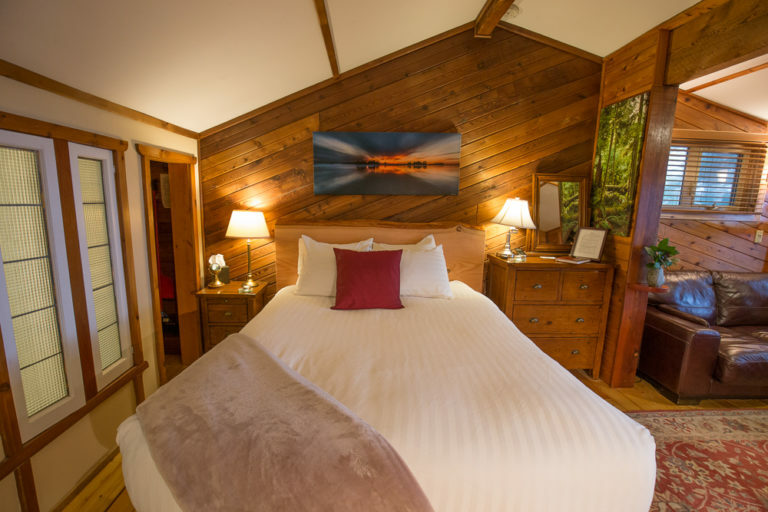 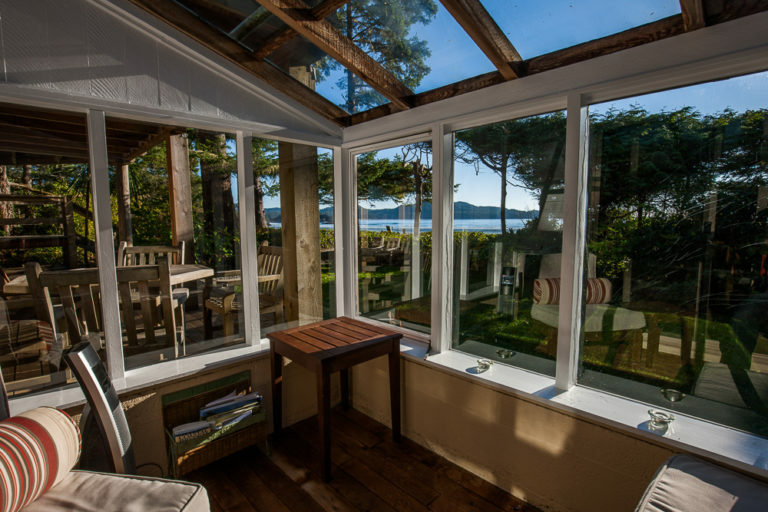 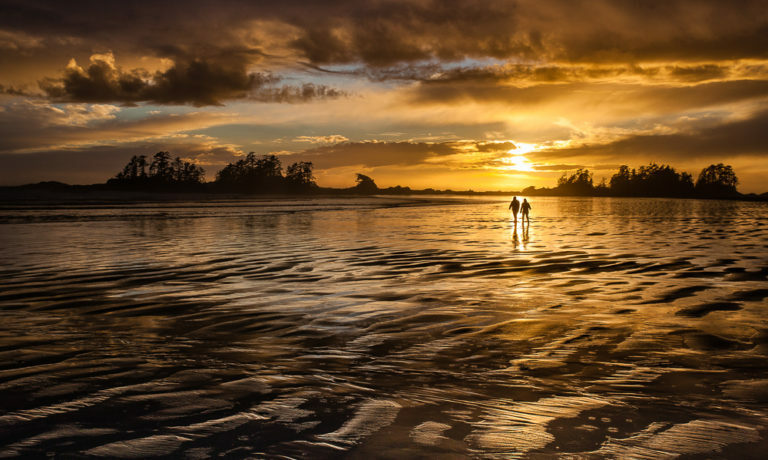 Consistently rated as a top oceanfront accommodation in Tofino, the Suites and Cottage at Chesterman Beach welcome couples and families year-after-year to their vacation home-away-from-home.